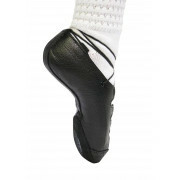 You little dancer will get great wear out of these laced pump Irish dancing soft shoes in black. 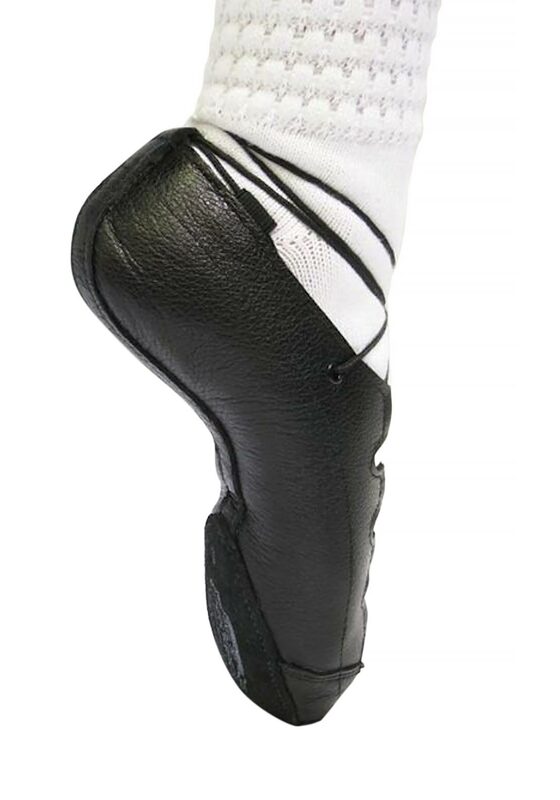 A great high performance pair for jig training or a Feis with Laced front, inner padded on heel and ball of foot. They have wrap around foot lace for secure fit and side tags for the laces. Materials: Upper- Leather. Lining and Sock- Leather and Textile. Sole- Leather.